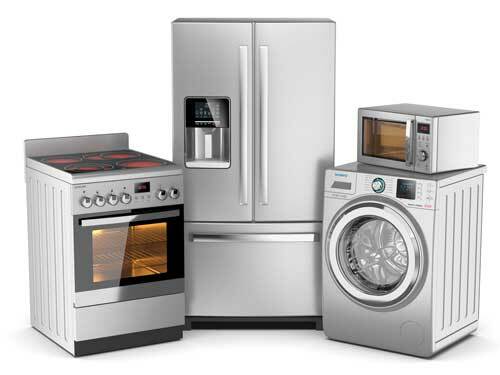 Does that new appliance you just bought require a dedicated circuit? Many home appliances and machines in your kitchen, laundry room, home gym, and garage require individual circuits. Does that new appliance you just bought require a dedicated circuit? Many home appliances and machines in your kitchen, laundry room, home gym, and garage require individual circuits. An overloaded circuit can be a home danger for homes in Cleveland and Northeast Ohio that will continually trip circuit breakers or blow fuses. Make sure you are safe by installing individual circuits for all your large appliances such as, a hot tub, range, freezer, sump pump, air conditioner, washer, or dryer. 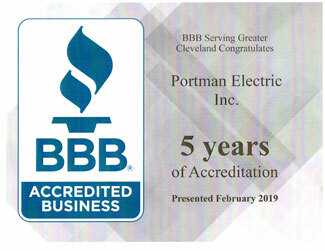 Portman Electric can provide you with an up-front, hassle-free quote to protect your appliance and investment.